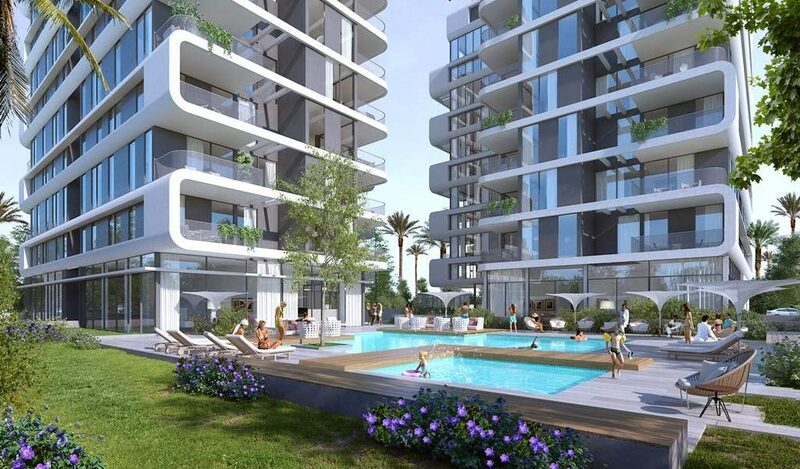 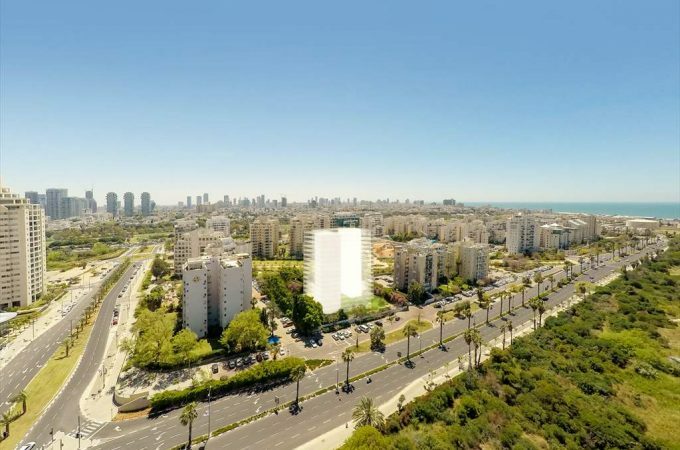 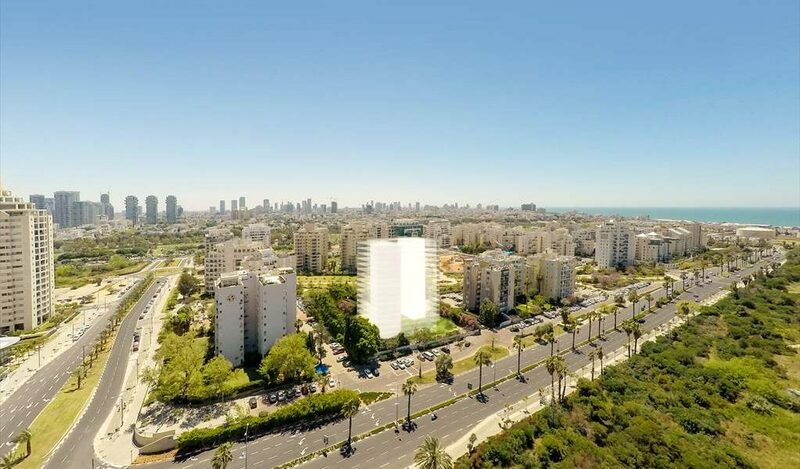 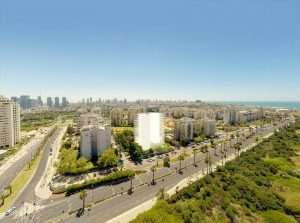 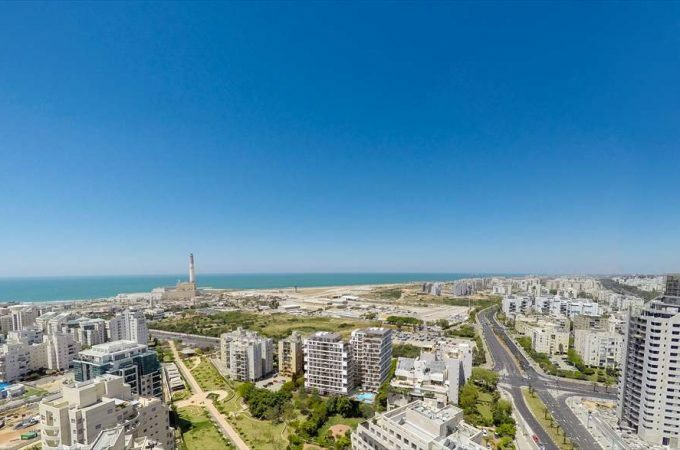 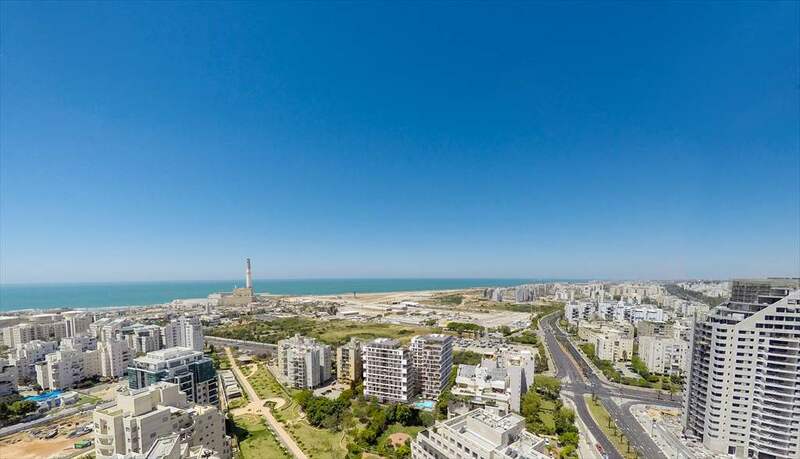 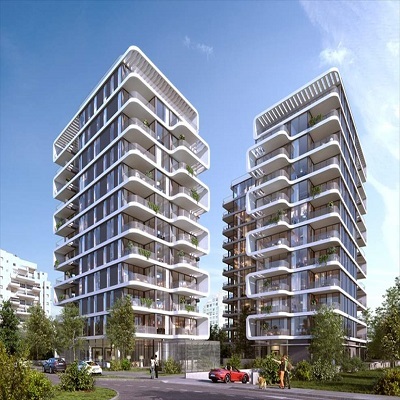 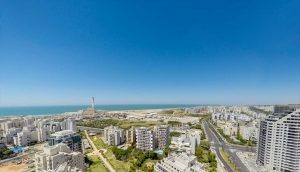 Situated within walking distance of Yarkon Park’s green landscape and the wall of Tel Aviv Port, in the highly demanded neighborhood of Kochav Hatzafon, fulfilling your home living dream by launching a new residential project that promises a prestigious and pampering quality of life. 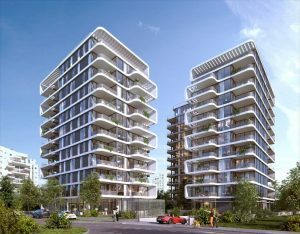 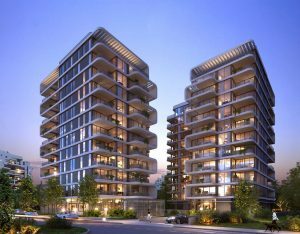 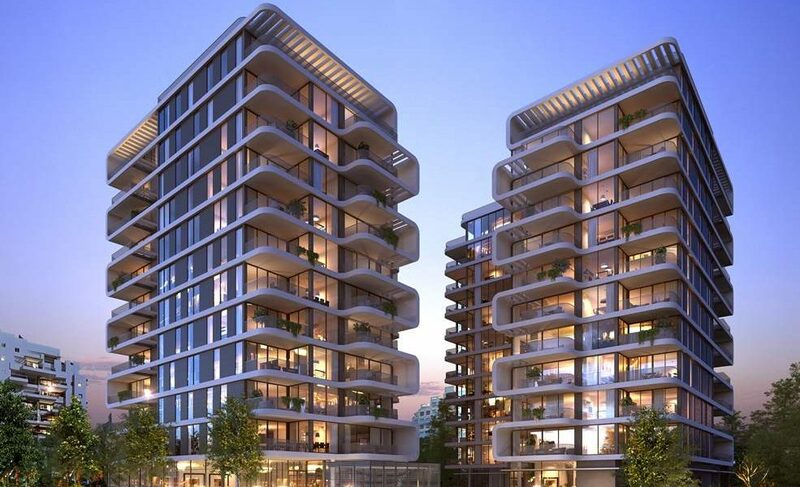 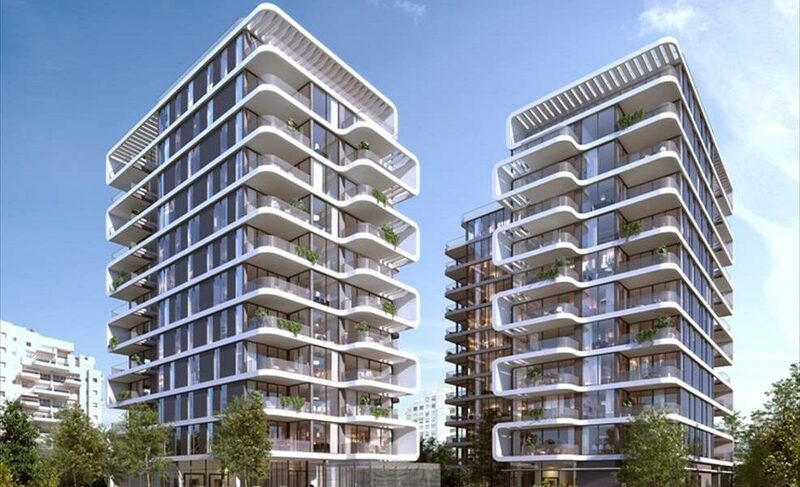 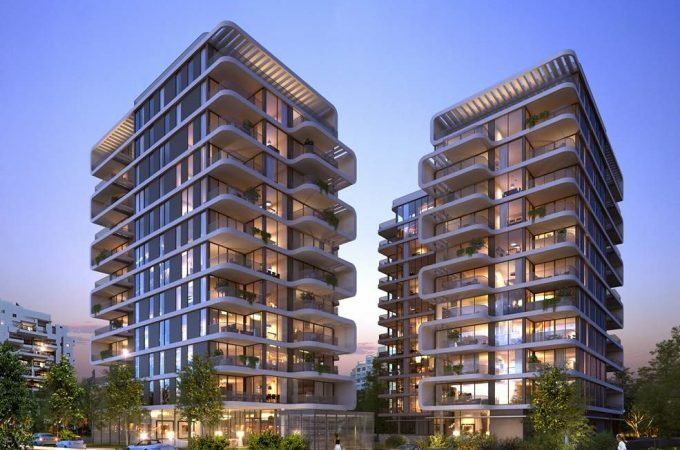 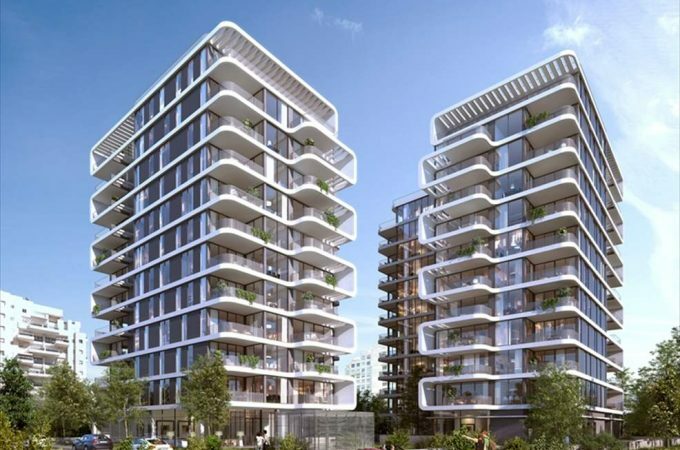 The Project boast two luxurious buildings that offer tenants a closed and exclusive complex built to the highest standards. 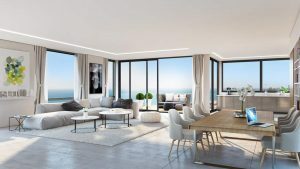 The exterior and interior of the buildings have been meticulously planned to the smallest details—all designed to turn your time spent at home into special moments of quality time. 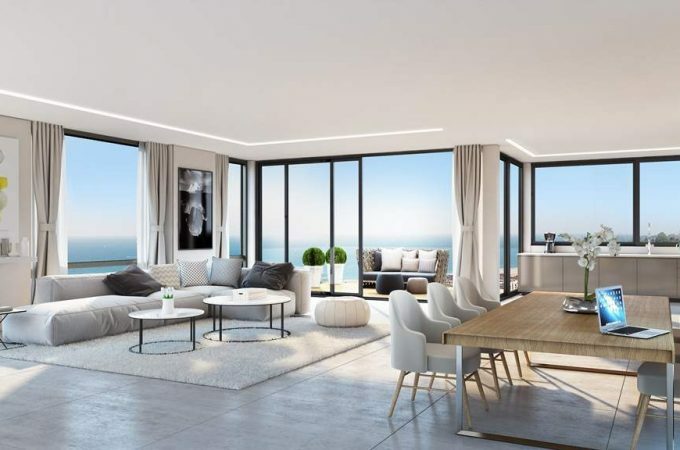 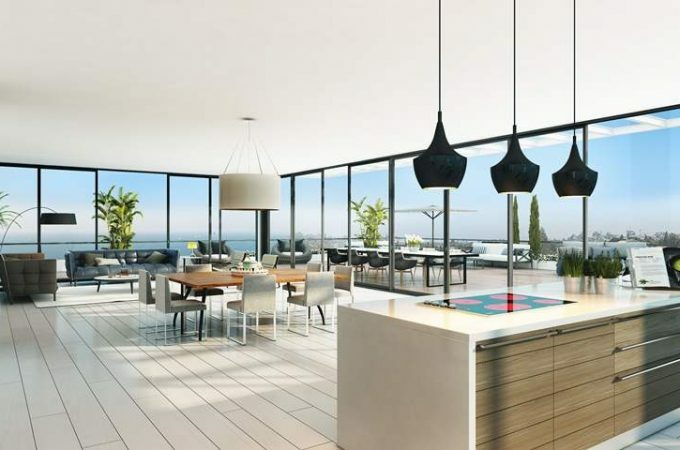 The view of the sea from the apartment’s wide apertures and spacious balconies offer you an exclusive and pleasurable experience—to be completed with a carefully developed, environmentally friendly exterior with design elements that incorporate lighting and water. 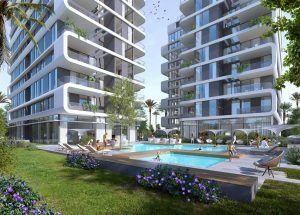 For your enjoyment and health, buildings will contain a spa and health complex that includes a swimming pool, fitness room, dry and wet sauna, wine cellar, private tenants club with movie screening room, private storeroom and roofed underground parking. 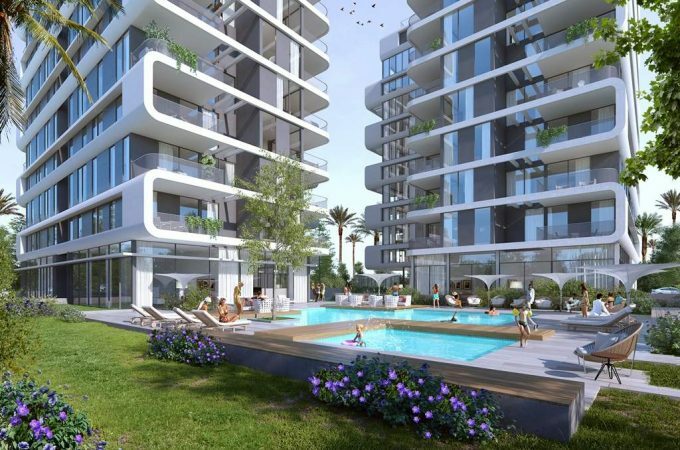 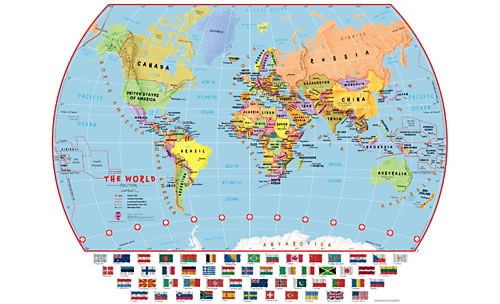 The complex is environmentally designed with 24/7 security protection and more. Planning of apartments is flexible. 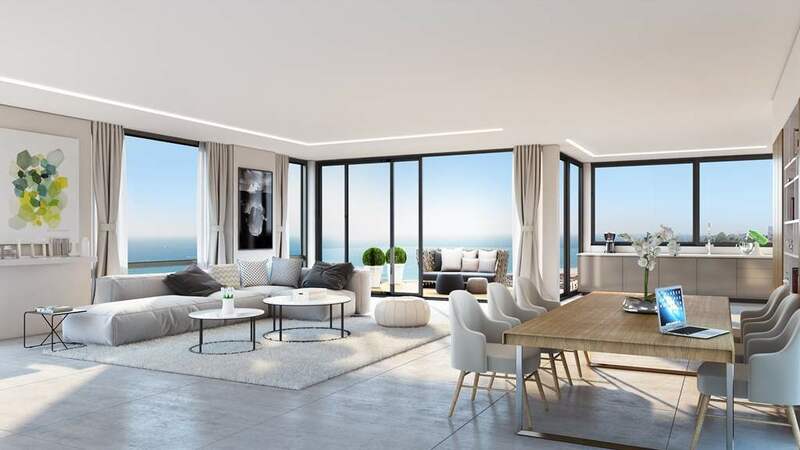 The project’s various apartments include 3-room ,4-room and 5-room apartments, garden apartments and penthouses.